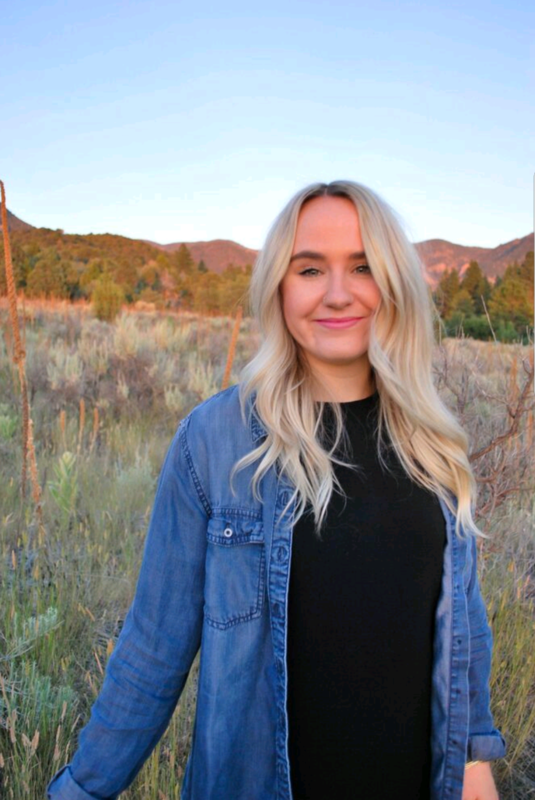 ST. GEORGE — Those wanting to honor victims of domestic violence and sexual assault or find resources in the Southern Utah community will have the chance to Wednesday during a candlelight vigil. The Washington County Coalition Against Domestic Violence and Sexual Assault will host its annual candlelight vigil “Shine a light on domestic violence” as part of Domestic Violence Awareness Month and in an effort to not only raise awareness but also remember victims and celebrate survivors. Alissa Urzi, a victim’s advocate who works for the St. George Police Department, said domestic violence is a highly underreported issue. The coalition honors the family of a victim of domestic violence at the vigil each year. Last year it honored the family of Kristy Manzanares, who was allegedly killed by her husband on a cruise ship in 2017. For this year’s vigil, the coalition will be honoring Debbie Heisler, who lost her stepson David Heisler after he was assaulted, kidnapped and left to die in the desert in June 2016. Debbie will also be providing remarks at the vigil. 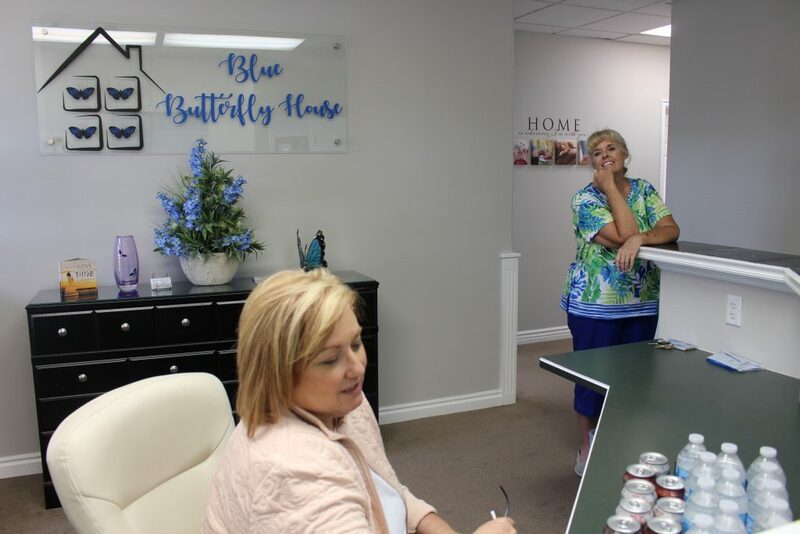 Debbie Heisler, along with Suzan Abbott, created the Blue Butterfly House in St. George to allow children in court custody cases to have a safe, neutral place for court-ordered supervised visits with parents. Besides hearing from Heisler, those in attendance will hear from area advocates, as well as music by John Houston’s Gospel Choir. A community prayer will also be led during the vigil. What: Shine a light on domestic violence: A candlelight vigil. When: Wednesday, Oct. 10, from 6-7:30 p.m. at the lower parking lot of the Dixie State University Testing Center, on the corner of 100 South and 1000 East.